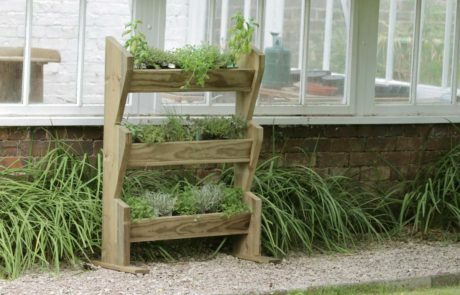 The Vertical Herb Stand is a modest piece standing at just under 3 foot tall. 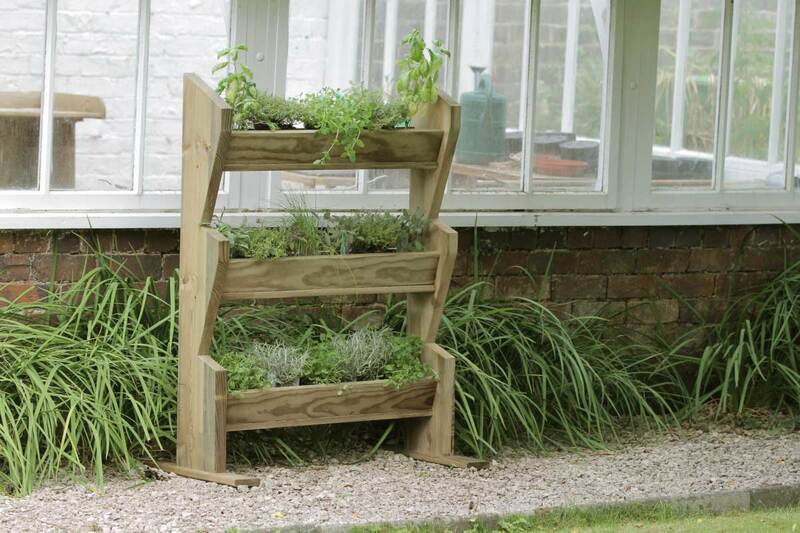 It offers a new approach to the much-loved kitchen garden. 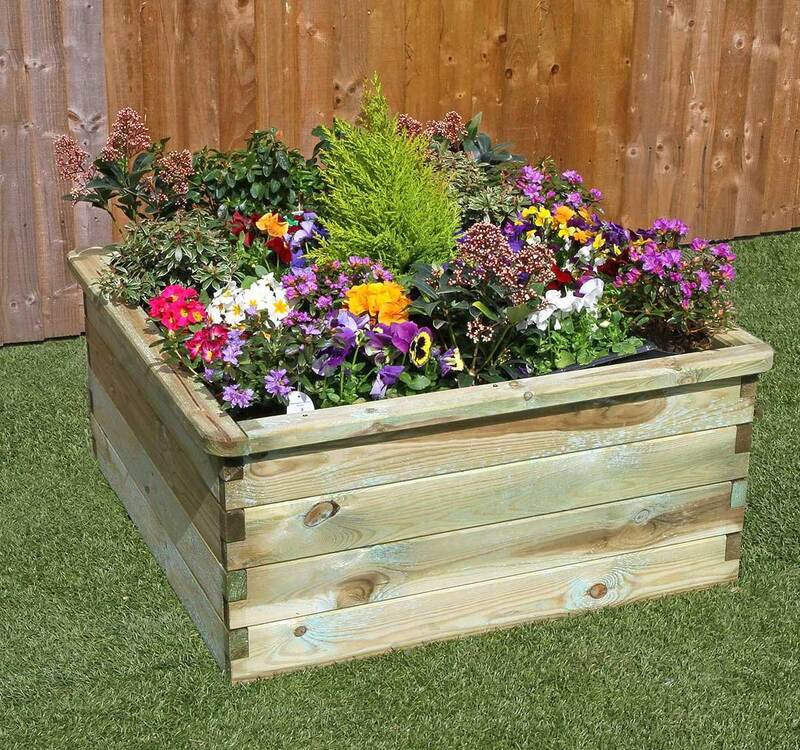 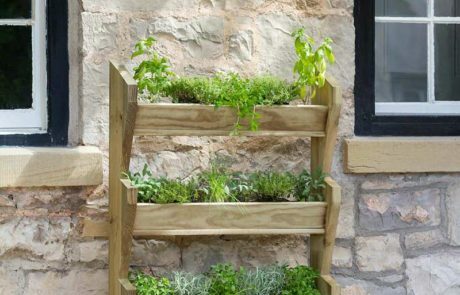 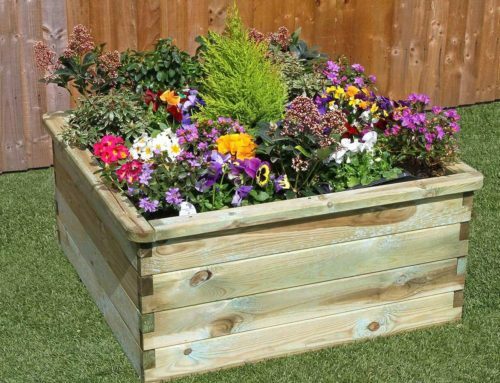 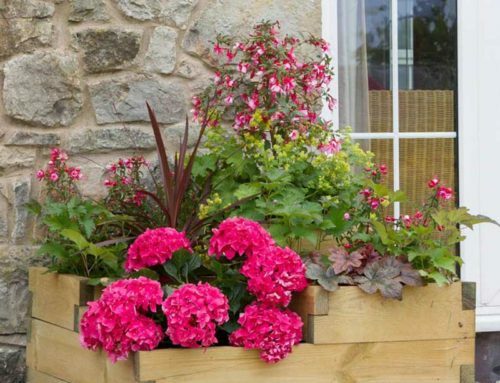 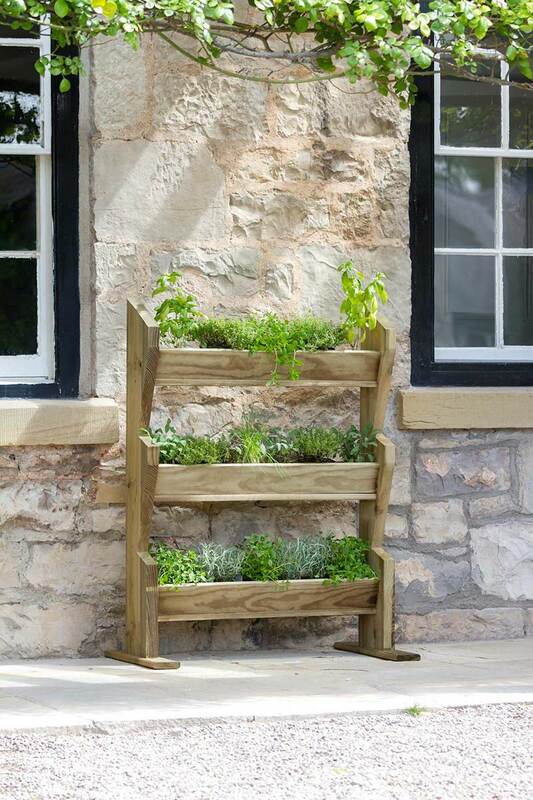 Easily plant and display a selection of herbs in the three generous planters, or use to display a variety of flowers and climbing plants. 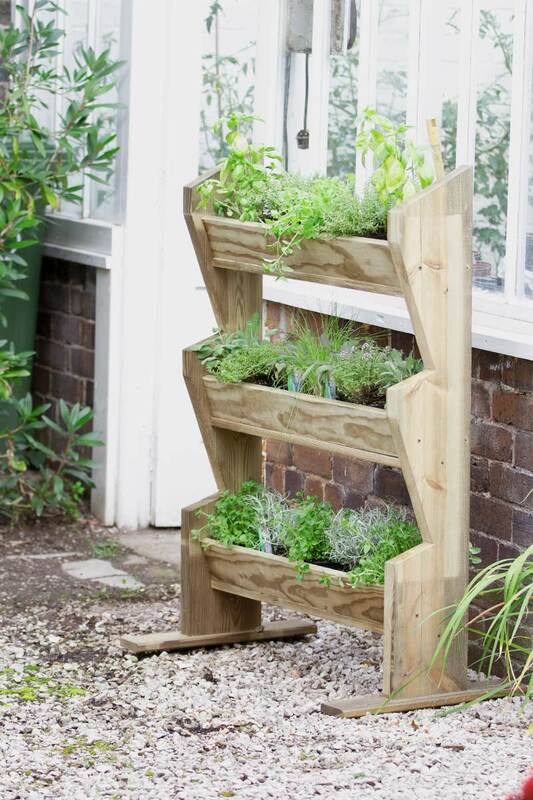 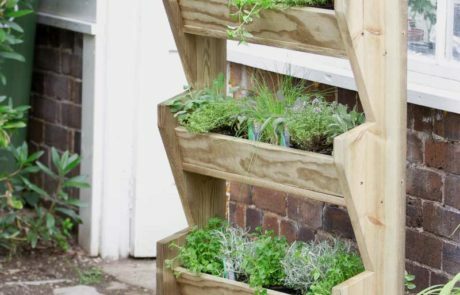 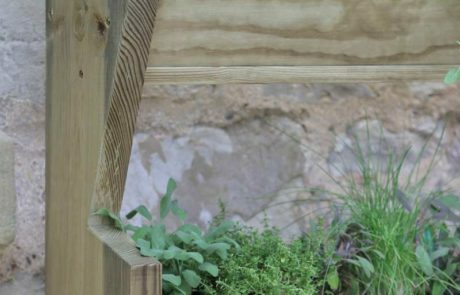 The Herb Stand is the perfect accessory for keen chefs, supporting their passion for cooking and using their own produce. 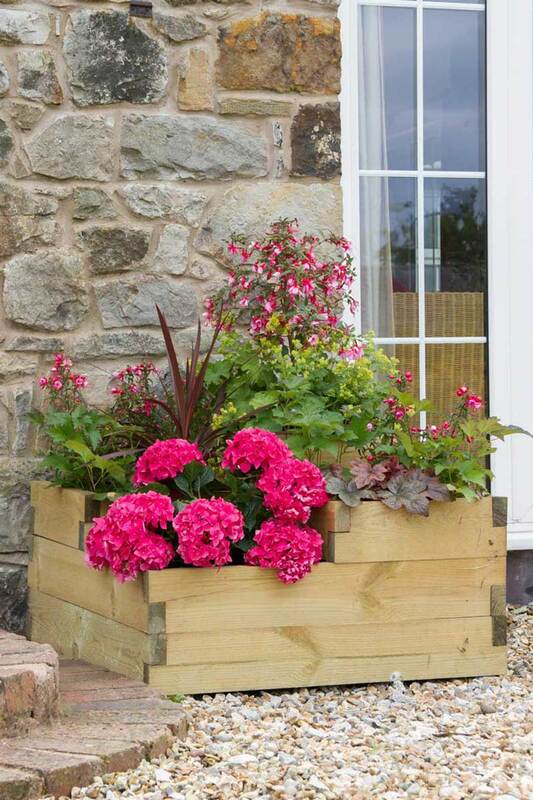 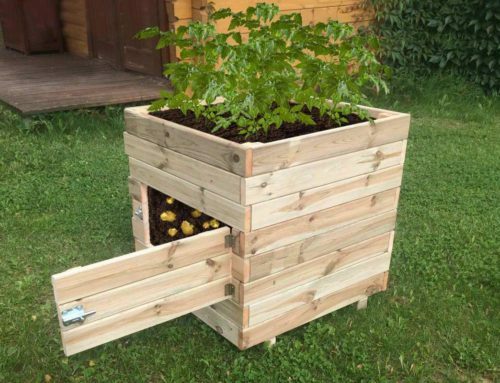 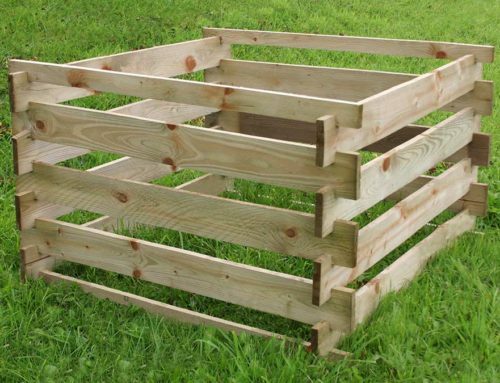 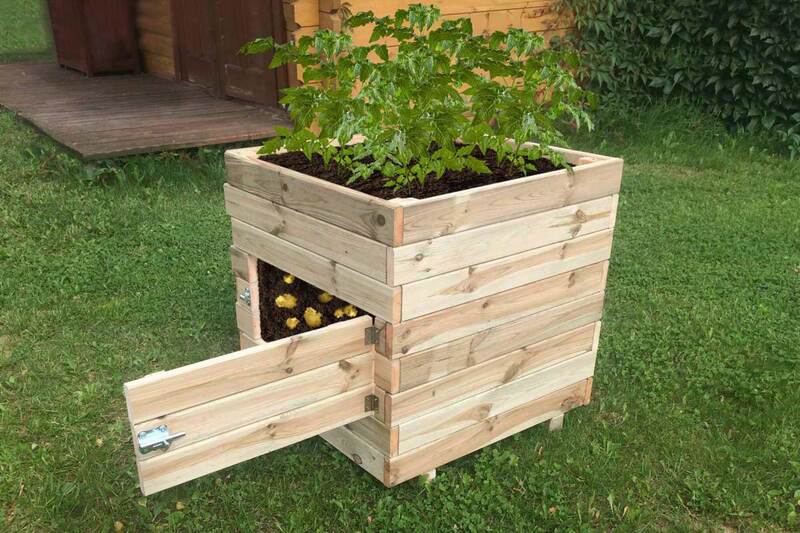 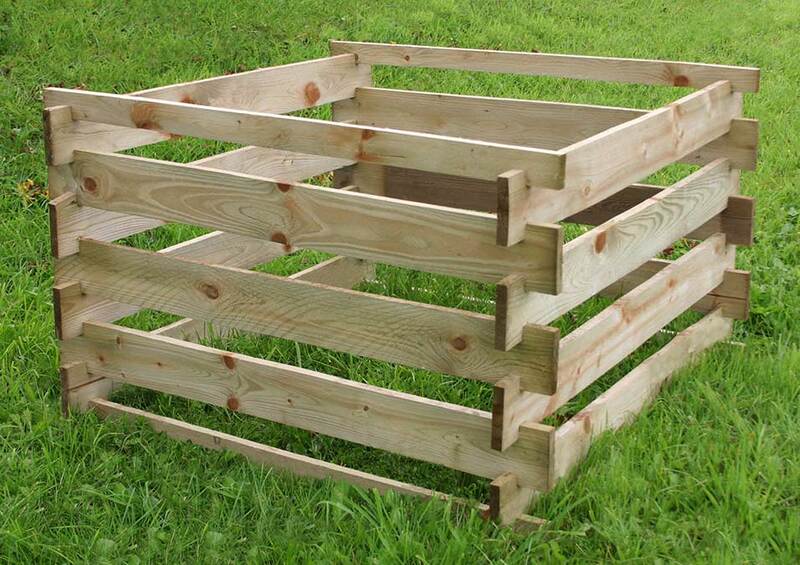 A stepped version of the planter is also available. 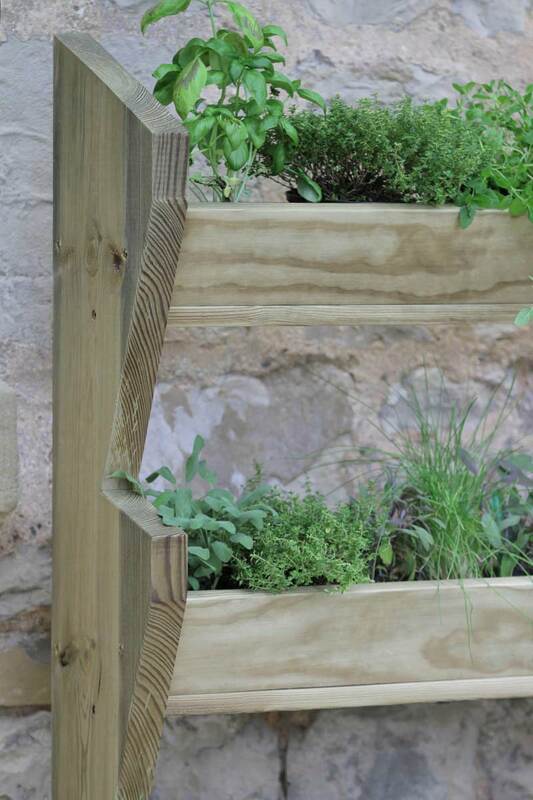 Herbs are for illustrative purposes only.